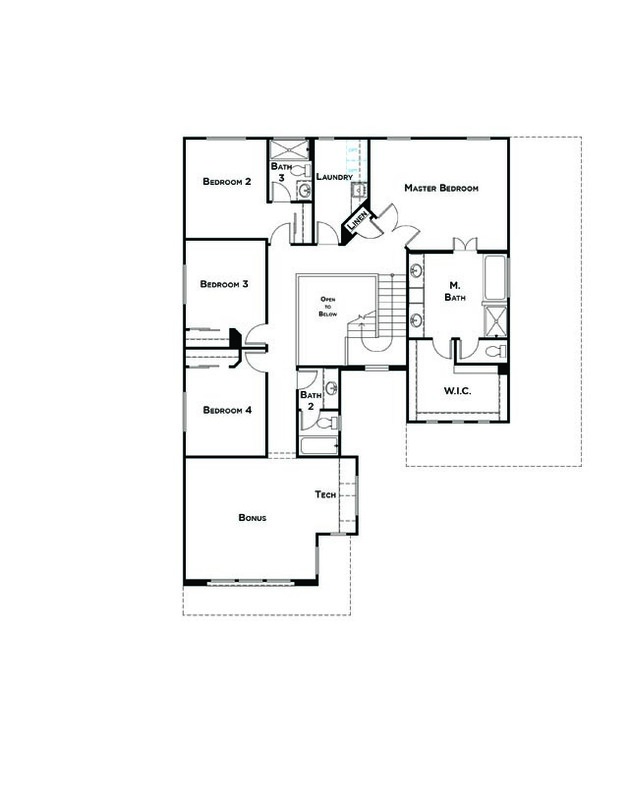 Residence 5: 2,492 Sq. 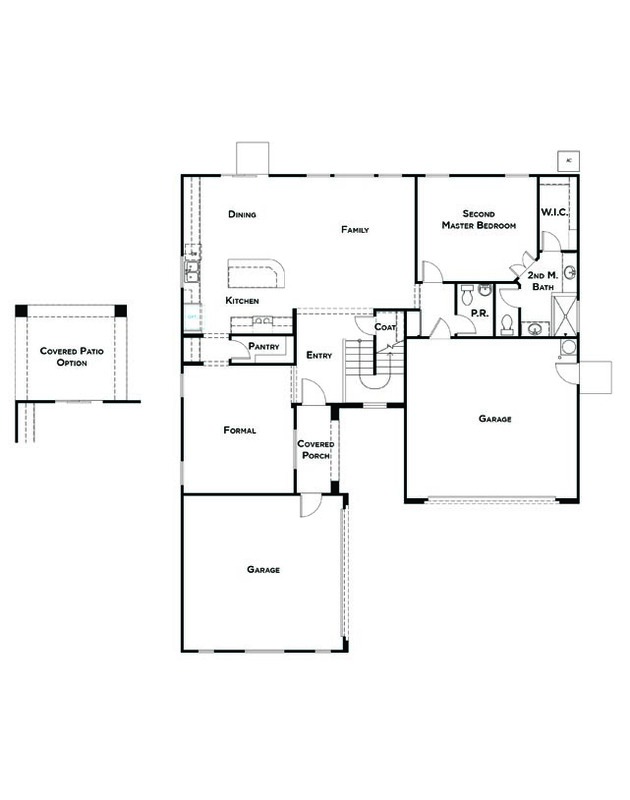 Ft.
Residence 6: 3,092 Sq. Ft. If you are looking for a quality built home and local builders and suppliers, then JMC Homes is the way to go.